For patients with relatively severe issues with poor bite and misaligned jaw bones, traditional treatment in braces may not be enough to secure the perfect smile they are seeking. If yours is one of these cases, your orthodontist may recommend that you consult with a surgeon about resetting your jaw bones concurrent to straightening the teeth. Corrective jaw surgery, or orthognathic surgery, typically corrects jawbone irregularities. The goal is to realign these bones to affect the way they work. However, the result also may include an improved facial appearance. Jaw surgery is a good corrective option when irregularities are too pronounced to be adjusted by braces alone. Depending on your situation, you might wear braces during and/or after surgical treatment. The orthodontist will work with a surgeon to coordinate a treatment plan. When Do You Get Jaw Surgery? Often jaw surgery is done in conjunction with orthodontic treatment. However, there can be exceptions based on the patient’s age. Jaw surgery is not appropriate until after the bones have completely finished growing. This usually occurs between ages 14-16 in girls, and 17-21 in boys. Corrective jaw surgery is performed by an oral and maxillofacial surgeon (OMS). This type of specialist has undergone extensive training in treating problems related to the hard and soft tissues of mouth, face and jaws. In addition to completing dental school, an OMS goes on to spend four years in a hospital-based residency training, including instruction in the techniques of emergency medicine, general surgery and anesthesiology. Why Would I Get Jaw Surgery? Correct and open bite, which is the excess of space between the upper and lower teeth when the mouth is closed. Your orthodontist, dentist and surgeon will take a team approach to determining a treatment plan that involves surgical correction of jaw dysfunction, the alignment of teeth and routine dental issues. The OMS will be instrumental in determining what type of jaw surgery is needed and how it is performed. How Long Will Orthodontic Correction Take? It is important to understand that, in most cases, jaw surgery is performed as an accompaniment to orthodontic treatment, not instead of it. The correction to the alignment of the bones will not cause your teeth to shift into perfect alignment. To do this, an orthodontist must apply braces. Jaw surgery is generally safe when done by an experienced surgeon. However, as with all surgeries there is some potential risk. If your orthodontist and surgeon recommend that you undergo surgery, they will have determined that the benefit you will receive from surgery outweighs the possibility of complications. The most common risks include blood loss, infection and nerve injury. After surgery, you may experience some temporary inconveniences, such as pain and swelling, difficulty chewing and swallowing foods, and a period of adjustment to your new facial appearance. Surgery usually can be performed inside your mouth, so visible scars as a result of jaw surgery are rare. Your surgeon will make incisions in the jaw bone, and move them into the correct positions—securing them with tiny screws, plates, wires or bands that are safe to leave within the bone. In some cases, the surgeon may need to add extra bone to your jaw. Your own bone can be transferred from areas such as the hip or leg. In other cases, the surgeon will reshape the existing bone to provide a better fit. Surgery may be performed on the upper jaw, lower jaw or both. During upper jaw surgery, the surgeon will cut the bone above your teeth so that the entire roof of your mouth and upper teeth can move as one unit. The surgeon will adjust the position until it fits in harmony with the lower teeth. This may not negate the need for further orthodontic treatment to correct the positioning of the individual teeth. Lower jaw surgery, also known as mandibular osteotomy, is primarily performed in order to correct a low jaw that either juts out or caves in. During this procedure, the surgeon cuts behind the molars and lengthwise down the jawbone in order to move the jaw either forward or backward. Small plates and screws hold the bone together as it heals. Chin surgery, or genioplasty, can correct a chin that is abnormally small (also called a deficient chin). The surgeon cuts a piece of the chin bone on the front of the jaw, moves it forward and screws it into place. According to CostHelper, the price for corrective jaw surgery can start anywhere around $20,000 and go as high as $40,000 or more. Much of the cost will depend of the severity of the jaw misalignment and how intensive the required surgery will be. Individual hospitals and physicians can have separate fees that can make a difference as well. The good news is that corrective jaw surgery is considered a medical procedure, not a cosmetic procedure, and therefore is usually covered—at least in part—by your insurance. 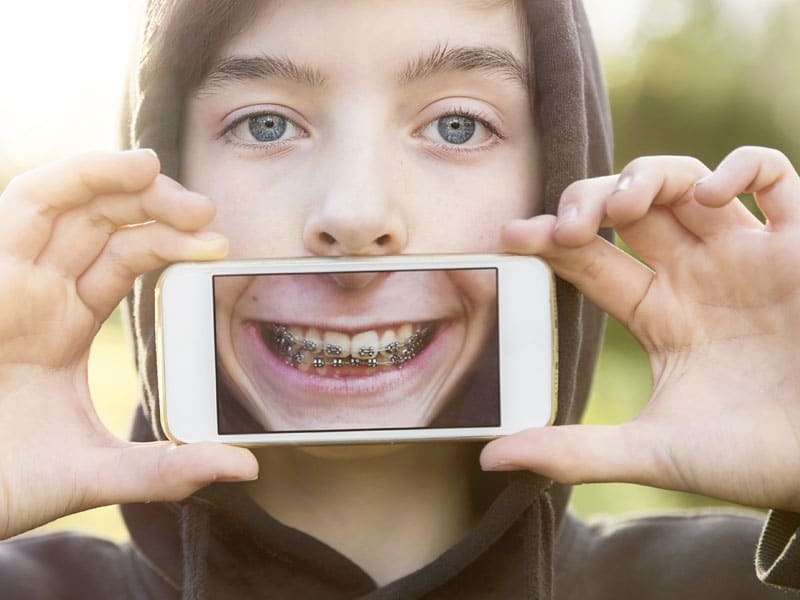 Of course all of this will be discussed at length with your orthodontist when you have your consultation. 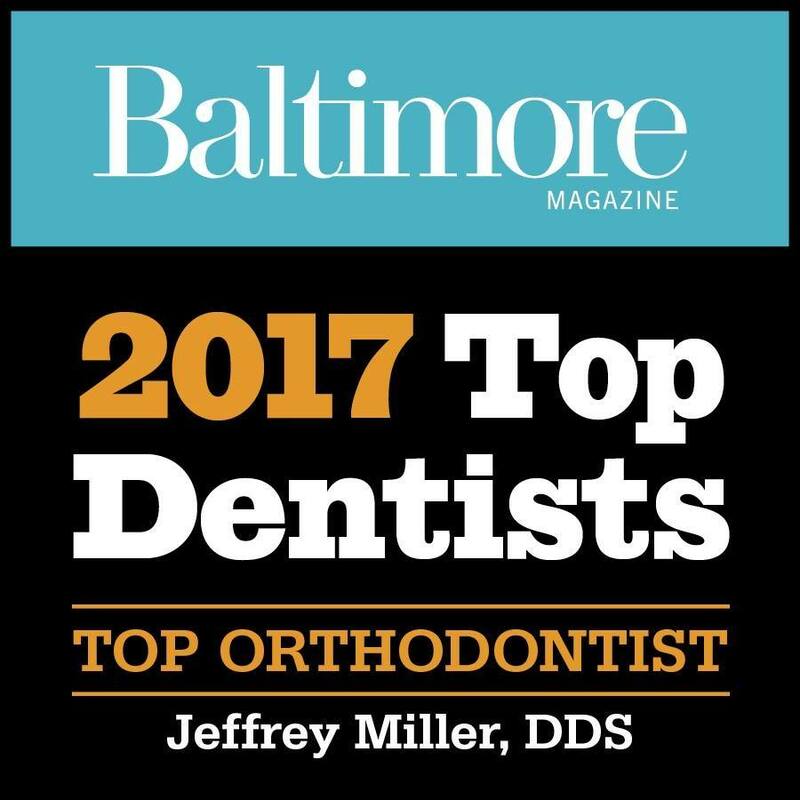 At Orthodontic Associates, one of our experienced orthodontists is happy to speak with you about any and all orthodontic treatments at one of our nine conveniently located offices around Baltimore. We look forward to making you smile.